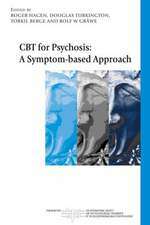 A revised and updated edition of the bestselling guide to understanding borderline personality disorder. 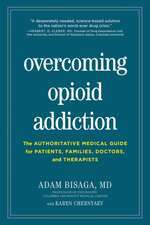 Both pharmacological and psychotherapeutic advancements point to real hope for success in the treatment and understanding of BPD. 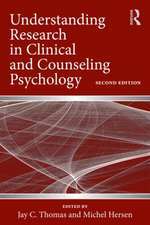 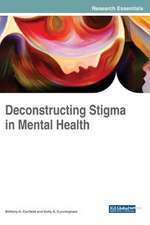 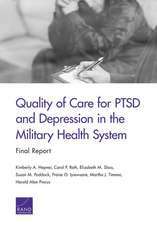 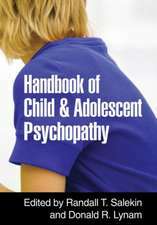 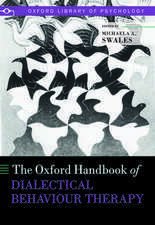 This expanded and revised edition remains as accessible and useful as its predecessor and will reestablish this book as the go-to source for those diagnosed with BPD, their family, friends, and colleagues, as well as professionals and students in the field. 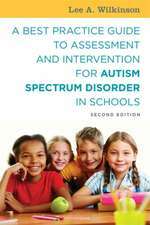 A Best Practice Guide to Assessment and Intervention for Autism Spectrum Disorder in Schools Wilkinson, Lee A. 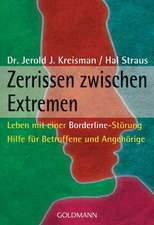 Sometimes I Act Crazy: Living with Borderline Personality Disorder Jerold J. Kreisman, M.D. 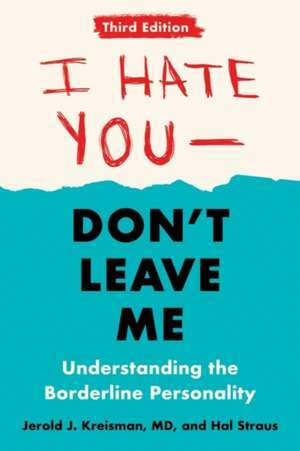 "...a book that may save you a lot of time and wasted, misguided pain in dealing with a loved one (with Borderline Personality Disorder)." 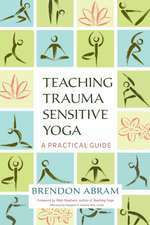 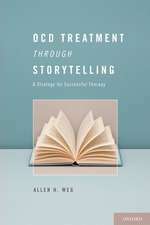 "...a good resource for professionals and families, because it provides therapists with concrete ideas to incorporate both instruction and hope into their practice by providing patients and their families suggestions in simple, non-condescending language. 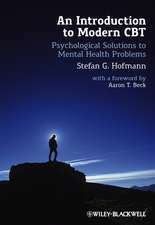 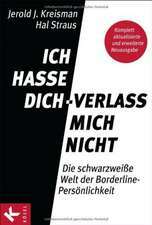 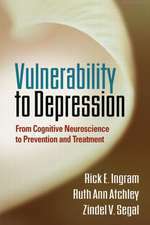 It is by far the best book on the market on BPD."